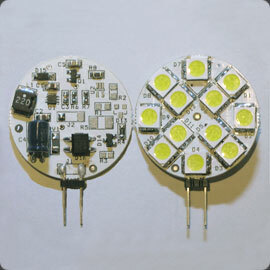 4 PWM outputs for LED RGBW. 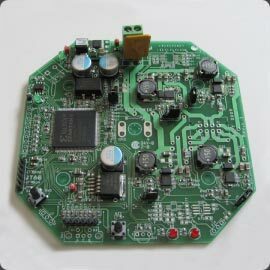 Board with 20 high power LEDs mounted on aluminum PCB. 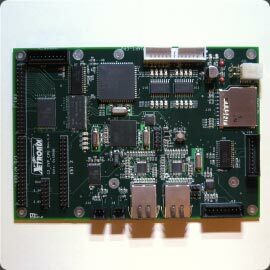 Processor board with SD card, Ethernet, RS232, etc. 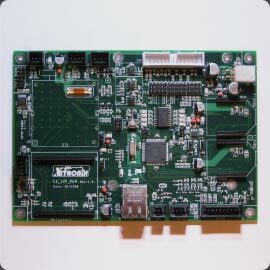 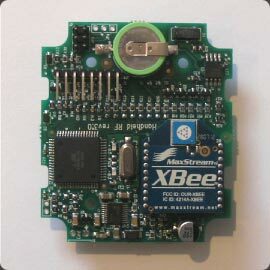 ﻿Board for RF remote control with RTC et 7 segments displays. 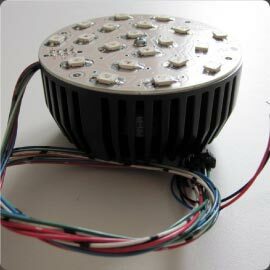 ﻿Dimmable LED Board with integrated driver.